The area is KVA E2, Freie Küste, Arcachon. We visited le Pin Sec and Hourtin plage on our Bordeaux trip in 2005. We have to do an extra trip to this area. 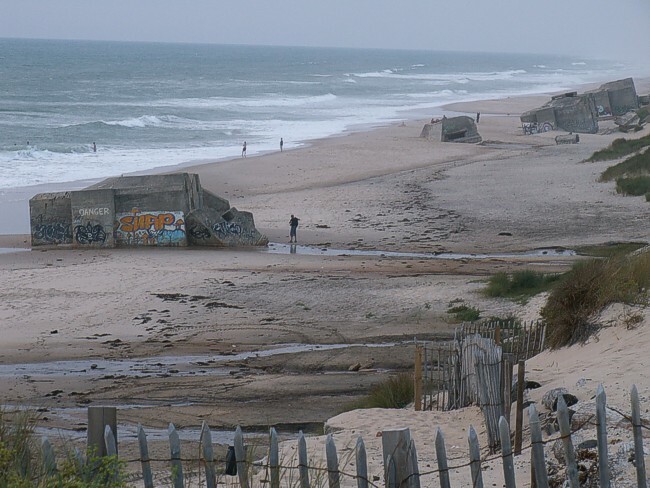 We did so in July 2014 to cover Cap Ferret. Kurt Veld visited Lacanau for us in 2016. Le Pin Sec in one view.